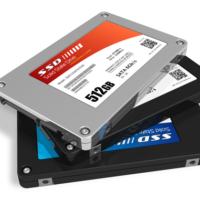 A solid-state drive (SSD) is an essential attribute of any modern computer. Such drives are several times faster than HDDs, but they have several drawbacks. One of the obvious SSD disadvantages is a small operating resource, comparing to the HDD. The more modern is your SSD, the bigger is its operating resource. 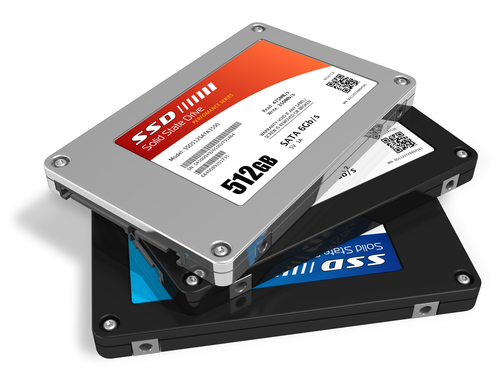 Often, SSD users do not even think that their drive is in the risk zone and may fail due to long and active operation. At the same time, any user has an opportunity to figure the approximate lifespan of his SSD and understand how soon the drive installed in his computer will fail. In this article, we will look at how to find out for how long your SSD is able to operate. Nowadays you can find hundreds of SSD drives on the market and some of them differ significantly by their price from the others. At first glance, they differ from each other only in the amount of memory, but in reality this is not the case. Drives of different manufacturers and series may differ in price from other SSDs with similar memory size due to their parameters. 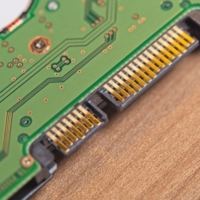 Currently, 2 types of flash memory are used in SSDs: NOR and NAND. NAND memory, in turn, is divided into 3D NAND and 3D V-NAND. 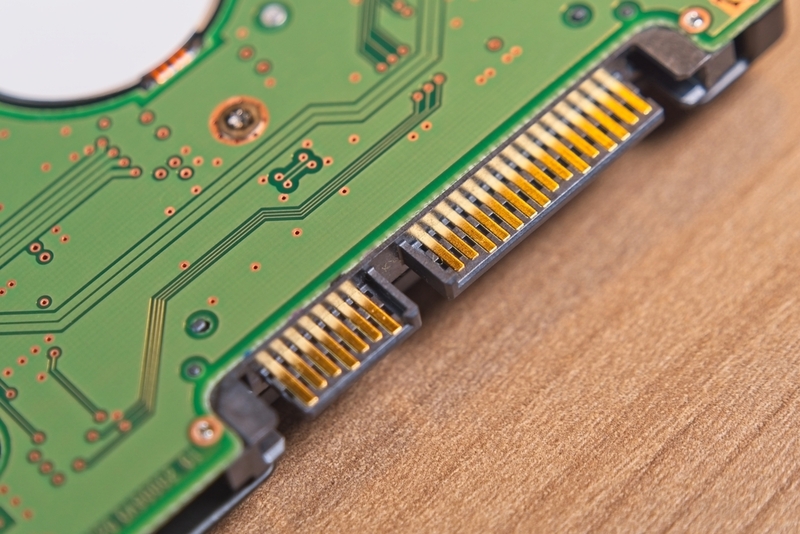 NAND flash memory can also be divided into SLC, MLC and TLC (according to the memory chips used). Now virtually all SSD drives are using NAND memory type, since it is cheaper and faster than NOR. Presented drives are all of NAND memory type and they differ only by chips. Almost the entire market is occupied by SSDs with MLC or TLC memory chips. You should know that the NAND flash memory on the SSD works slower on the TLC chip than on the MLC chip. In this case, the fastest is SLC technology, but due to its high cost, it is not currently distributed for the mass segment of solid-state drives. One of the important parameters of all SSDs is the total amount of data that can be written to the drive. It is designated by the TBW abbreviation (Total Bytes Written). The larger is the storage volume, the larger will be the TBW value. From the user’s point of view this value is one of the most important if we are talking about SSDs. Knowing the TBW value, you can understand for how long your SSD is able to operate. Important note: If SSD is used as a system drive and new programs are not installed on it regularly and files are not recorded, its TBW limit will decrease more slowly than in a situation where the SSD serves as the main storage of information. 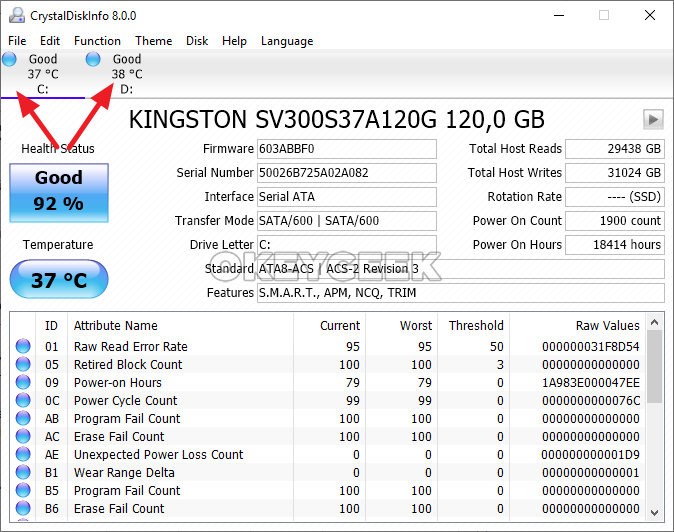 As it was already mentioned above, the TBW parameter indicates how much information can be recorded on the SSD before it fails. Accordingly, knowing this indicator and knowing how much information has already been recorded on the drive during its operation, you can roughly assume for how long your SSD will work without malfunctions until the probability of its failure will be increased. On websites with SSD models reviews. Reviewers often provide information about the declared TBW as a part of test results. Important note: If you couldn’t find information on the TBW of a specific SSD model on the manufacturer’s website, it is better to buy another drive choosing from those that have their data indicated. 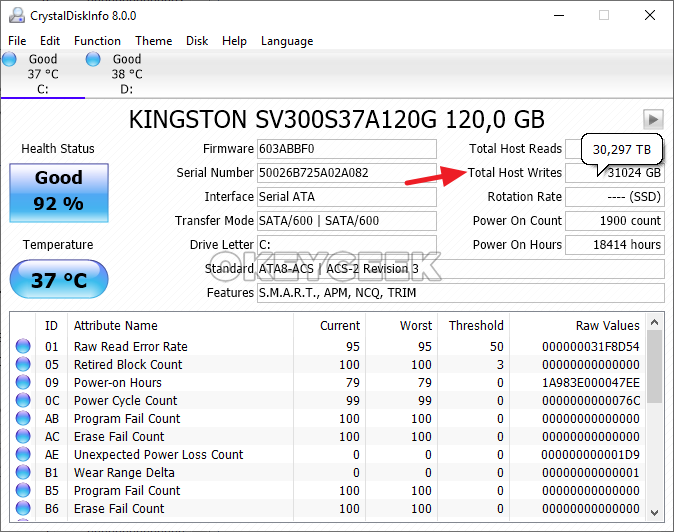 Finding out the TBW parameter declared by the SSD manufacturer, you can compare it with the amount of data that has already been written to this drive. You can see the amount of data recorded on the data collector through various applications. For example, the CrystalDiskInfo is suitable for this purpose. Download CrystalDiskInfo application from the Internet for free and install it on the computer with SSD that needs to be analyzed. Next, launch the application and at the top switch to the drive that should be analyzed. Look at the information that is listed in the “Total Host Writes” column for the drive. Information is displayed in gigabytes. If you point your mouse cursor over it, the information in terabytes will be displayed in a pop-up window. Thus, knowing the manufacturer’s declared TBW resource and the amount of information already recorded, you can roughly understand for how much longer your SSD will work without problems.